Malta is a nation of islands at the centre of the Mediterranean Sea. It has a history affecting Europe and Africa at the same time. 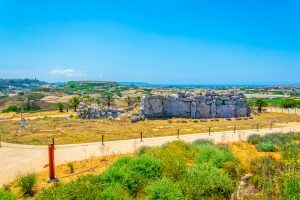 Due to the interesting history, the nation has amazing places that describe and show the culture in Malta. 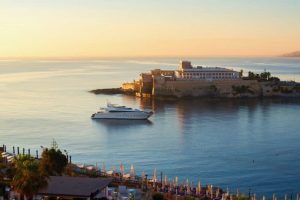 Here are the best nine cultural visits you can experience when in this Southern European island country. This building is not just a place of worship. It is made among the most important building of Baroque in Europe. The military architects, who were also behind Citadel Capital designed the cathedral. From the outside, it looks plain and not much to captivate anyone’s attention: let this not mislead you. Visitors need to go in and see the marvel that dwells there. It feels and looks magical by how every place is covered in gold, paint or marble. The floor is made of coloured marble designed to look like a sea of tombs. The Knights competed to create the best decoration since each language group had a chapel here. The cathedral has maintained the same decoration since it was built. Renovations only enhance what is already there. 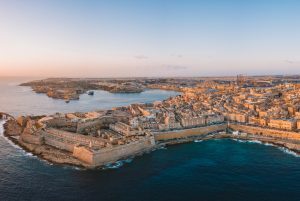 The Knights of the St John was also known as the great Knights of Malta, built Valletta. It was built after the islands were almost taken over by the Ottoman Turks during the 1565 Great Siege. The city was built on the rocky and barren land. Water surrounded it apart from a marrow landward side. Although the land was infertile and rocky, the Knights used magnificent architecture. For 200 years, no one attempted an invasion: the effort paid off all these years. Today, these fortifications still look captivating. To see them well, one can take a walk around the city’s edge and get to the top of the walls. Looking down, the two harbours are flanking the capital. 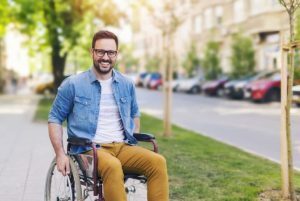 The circular walk enables people to begin from any place of their choice. However, starting at the City Gate is preferable. It is the main gateway to the city, which is only about a kilometre long. Such a distance is easy and fun to walk, especially if you are enjoying the scenery. 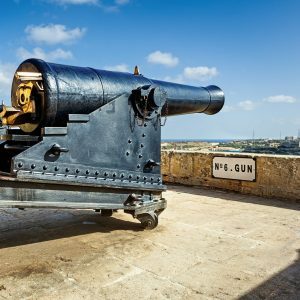 Within Valletta, is the Fort St. Elmo; it is the only building that precedes Valletta and a significant participant in the Great Siege. The Grand Harbour is quite popular in the Malta history and part of Europe. The harbour played an important role during the Great Siege. It was home to the British Royal Navy until the 1970s. The Great Siege was not a success because the Knights of St. John were able to hold off the intruding Ottoman Turks. The harbour is also a site for some events that took place during the World War II. 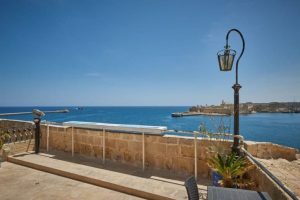 The view of the harbour is even more enticing when viewed from Upper Barracca Gardens. If the weather is favourable, getting out to the water increases the experience even more. In the past, little wooden boats were available to ferry people between ship and shore. Today, alternative modes of mobility are available to move around the Grand Harbour. Using a boat is only within the walls of the harbour. Beyond that, it is not suitable for the small boats. Convenient and appropriate transport is readily available for people who want to go beyond the harbour. A tour of this museum is more than just knowing about World War II. It uncovers this era below the ground. 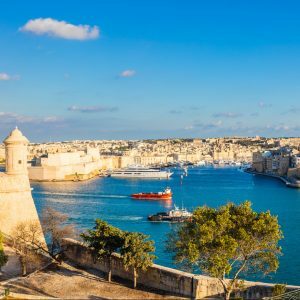 This wartime was the most difficult periods Malta has experienced. It was a target for some of the mainly concentrated bombing. The area that received the hardest hit was the Grand Harbour dock area. It was the place where ships were receiving critical repairs. For many days and nights, hundreds of people stayed down in these tunnels, which were made from hand-cut rocks. All they used to see was little oil lamps. Going to this place is fun because the guides make it interesting with their informative skills. Summertime is hot, but visiting the ground under may be cold. These tunnels are in the innermost part of the Valletta’s bastion walls. They began as the Order of St John slave quarters. During World War II, they were utilised as the secret headquarters of the British and the Allied Mediterranean forces. General Eisenhower organised and conducted Operation Husky which led to Sicily’s successful invasion. Today, the ops rooms are still complete with plotting tables, maps, and phones. Although the communication system looks ancient, it seems inventive. Visitors can choose an audio guide or people as guides. It’s better to be guided by a person because they will give additional information that is not present in the audio guide. 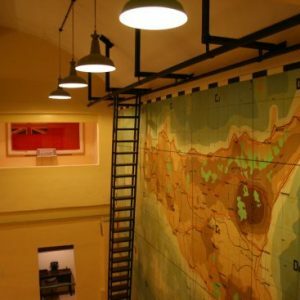 Visiting Lascaris War Rooms is killing two birds with one stone because it is underneath Upper Barracca Gardens. On the same tour, you will visit both. 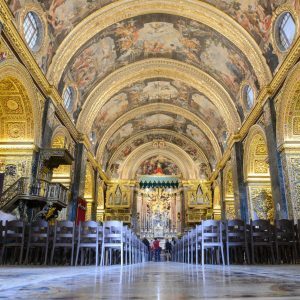 Mdina is quite a hub of history in Malta. It was the nation’s first citadel capital. The place has been present since the Bronze Age when it was the Roman centre. Due to its importance to Malta, the city was fortified. Arabs were the first to express the significance to Mdina. It continued all the way to the medieval Christian era. The importance began declining as the Knights arrived in the 16th century. Although it is perceived as a museum, the place is still inhabited. 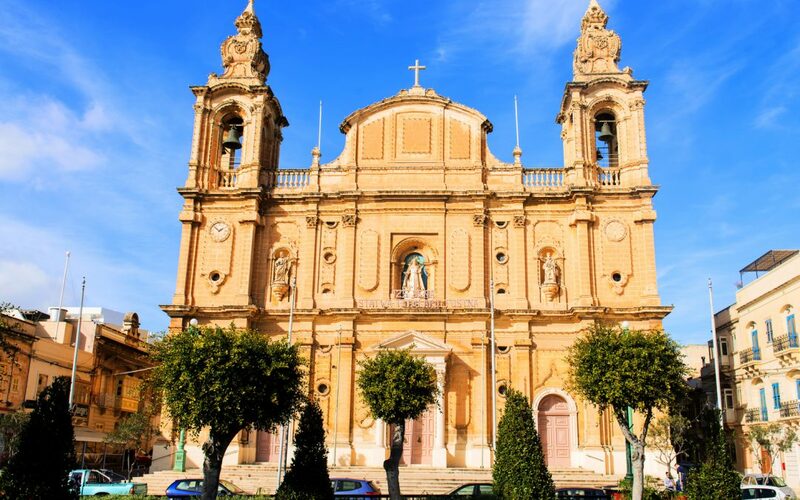 Noble families in Malta have their roots in Mdina. The streets are small but interesting to explore. For example, you can start from the main gate. Use the Villegaignon Street towards the cathedral and head to Bastion Square. Here in Bastion Square, you can view the beautiful scenery of the island. 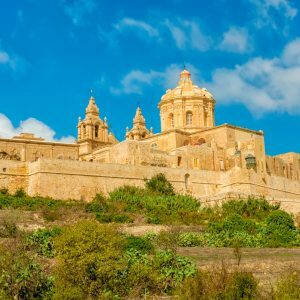 During the day is the most appropriate time to view Mdina. The evening may also feel convenient when groups of visitors have left. The sunset is beautiful and later a nice meal at one of the restaurants that have a theme of Malta’s culture. 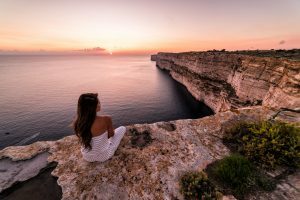 It is another extraordinary sight everyone visiting Malta ought to see. 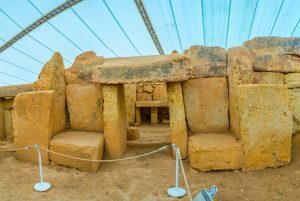 The same people who made the prehistoric temples in Malta also built this burial complex. Just like the temples, UNESCO also made the Hypogeum a world heritage site. The place is quite popular, and at the same time, it needs to be conserved. Therefore, the management decided that only ten people can visit in one hour. Visitors should book in advance and avoid inconveniences. Before the visit begins, you will get to watch a short film then descend to the underworld. Here, a great audio guide accompanies you. The complex is comprised of three layers. Every layer has several rooms. At one point, the complex may have held about seven thousand bodies for more than one thousand years. A room called the Holy of Holies is quite a catch. It is a carve copy of the temples above the ground, but it is cut out of rock. Compared to the actual temples, the underground Holy of Holies has been better preserved. Only children above six years and adults can visit this place. 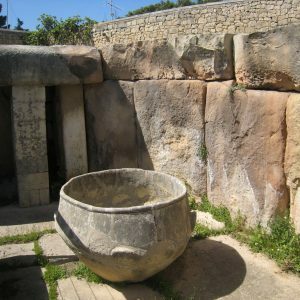 You can also experience the culture in Malta by visiting Mnajdra and Hagar Qim. They are some of the world’s oldest stone buildings. They are categorised as world heritage sites. They were built in 3600BC and 2500BC. These temples are older than Stonehenge and also more sophisticated. Within them, they have several rooms, monumental doorways, flooring, roofs statuary and stone furniture. These two temples are five hundred meters apart. The landscape where they have been built is attractive. There is possibly no other place that would have accommodated them with such proximity. Mnajdra has three temples near each other. The biggest looks typical in how it has been constructed and laid out. 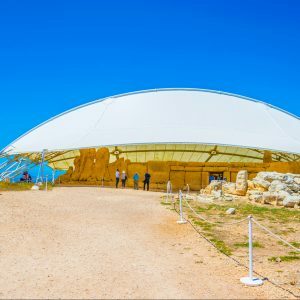 Hagar Qim is fascinating than Mnajdra because it has been constructed and designed atypically. 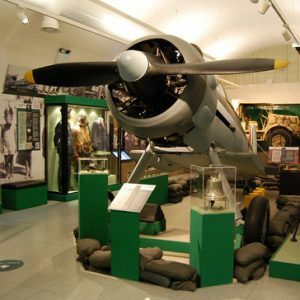 Visitors can access an introductory exhibition at the centre and have an audio guide as they tour both sites.